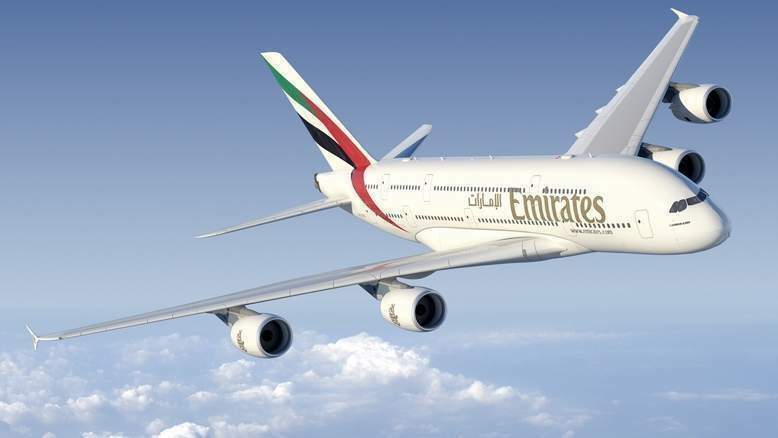 Summer is upon us and UAE airlines are offering deals and discounts to make vacations enjoyable as well as affordable. Dubai-based airline flyDubai recently announced special fares for several summer destinations. In an email sent to its customers, flyDubai announced fares starting from Dh10 for children to destinations from Dubai. The offer is valid from July 19 until July 28 for travel until August 15. 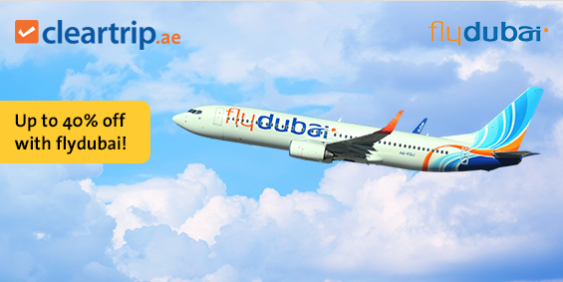 Up to 40% off fares with flydubai! TomatoSALE brings to you the best sale happening in Dubai with exciting offers and discounts to choose from. Be it any mall, store or shopping centre in Dubai, Abu Dhabi or Sharjah, tomatoSALE will give you an exhaustive list of sale happening across United Arab Emirates. 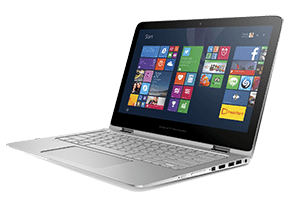 Browse through various categories to get exactly what you need. Be spoiled with the umpteen options you get for shopping. Copyright © 2019, tomatoSALE. All Rights Reserved. Free signup to win prize!